APC Publicity Secretary in the state, Alhaji Sani Dododo made the assertion while briefing newsmen at the Government House on Friday in Birnin Kebbi. 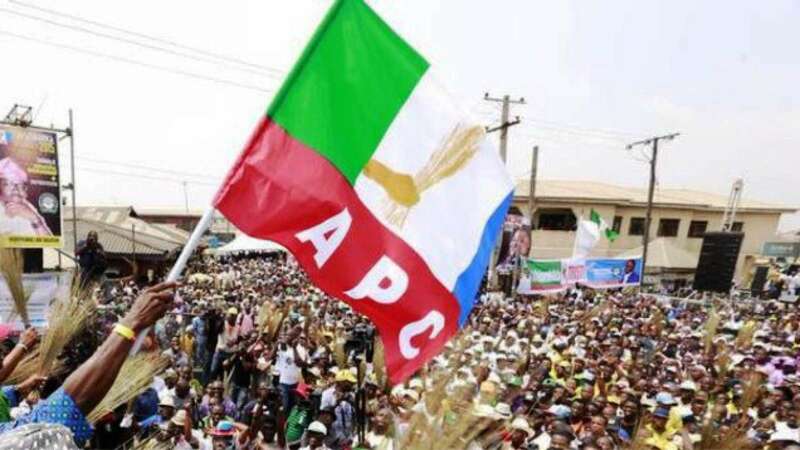 The Kebbi state chapter of the All Progressives Congress (APC) has set up a 13 man committee to reconcile aggrieved members following the recent primary election ahead of the 2019 poll. “We have set up a 13 man committee to reconcile aspirants and all members of the party following the outcome of the recent primary election conducted across the country. “The party and the State Government are doing everything possible to bring peace and dispel negative rumour in the state. “We appeal to all aspirants who lost in the primary election to accept the result in good faith and move ahead for the interest of the party and state,’’ Dododo said. He appeared to all aggrieved members to remain patient and peaceful for the progress of the state and the party. “It is not politically right for a person who lost an election to decamp to another party,” he said. The News Agency of Nigeria (NAN) reports that members of the committee include Retired Gen. Muhammadu Magoro, former Deputy Governor, Alhaji Ibrahim Alero, Alhaji Isa Argungu, Malam Ibrahim Umar, Alhaji Abubakar Bagudo and Alhaji Umar Ambrusa.